An hour long feature on the 2018 PDGA Professional World Championship at Smugglers’ Notch will premiere Friday, November 9, 2018 at 8 pm on Outside TV. The show will feature shot-by-shot footage from each of the tournament’s five rounds, plus a behind-the-scenes look into the lives of some top competitors, including Paige Bjerkaas, Rebecca Cox, Paige Pierce, Nate Sexton, and Ricky Wysocki. This is the first disc golf production Outside TV is airing. 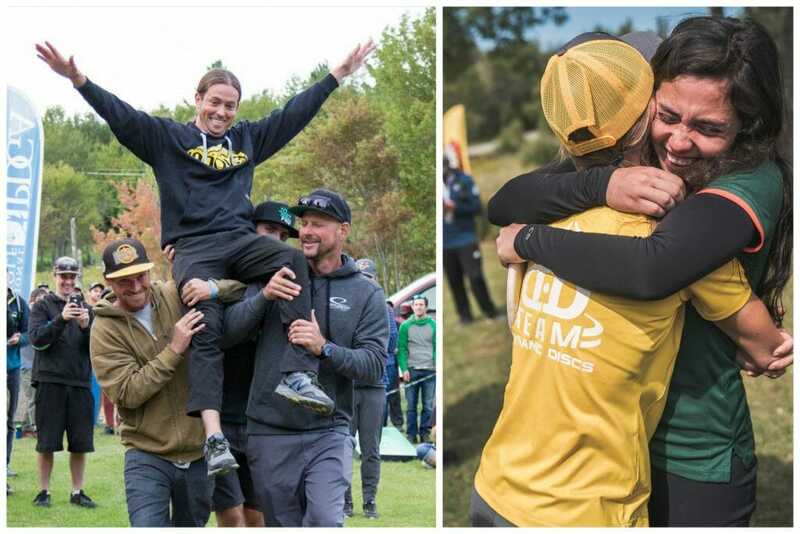 After its initial run of seven broadcasts, the entire show will be made available through several online outlets of partners and sponsors, including the PDGA’s YouTube channel. Comments on "Hour Long 2018 Pro Worlds Feature Airs On Outside TV"